The Etiquette Flash Cards are a Mom’s Gold Choice Award Winner! The cards are a fun and easy way to polish your social skills. Children, teens, and adults cannot resist testing their knowledge with just one more card! 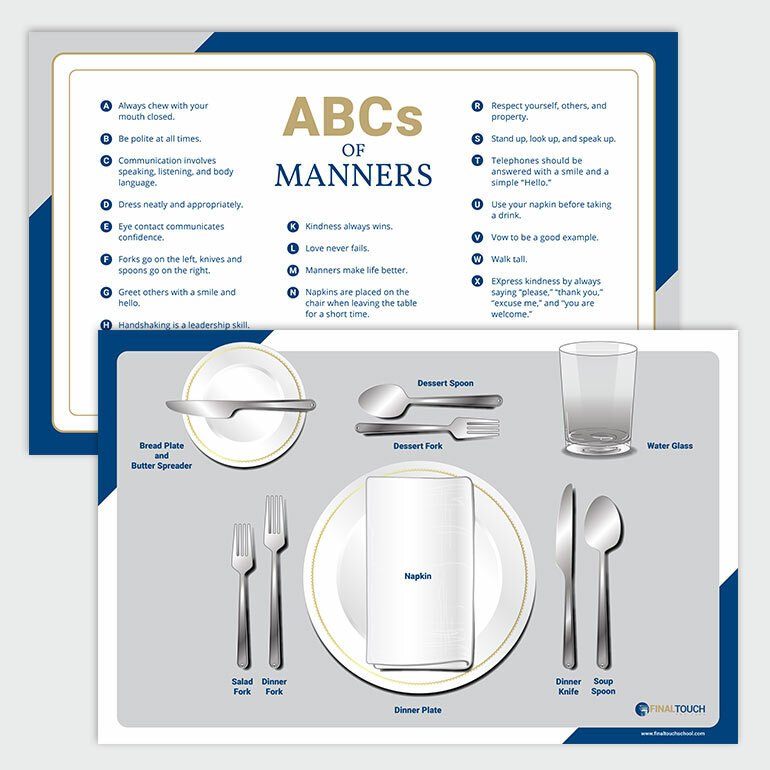 The Mom’s Choice Awards® named the Etiquette Flash Cards among the best in family-friendly media, products, and services! They are the Mom’s Gold Choice Award Winner! 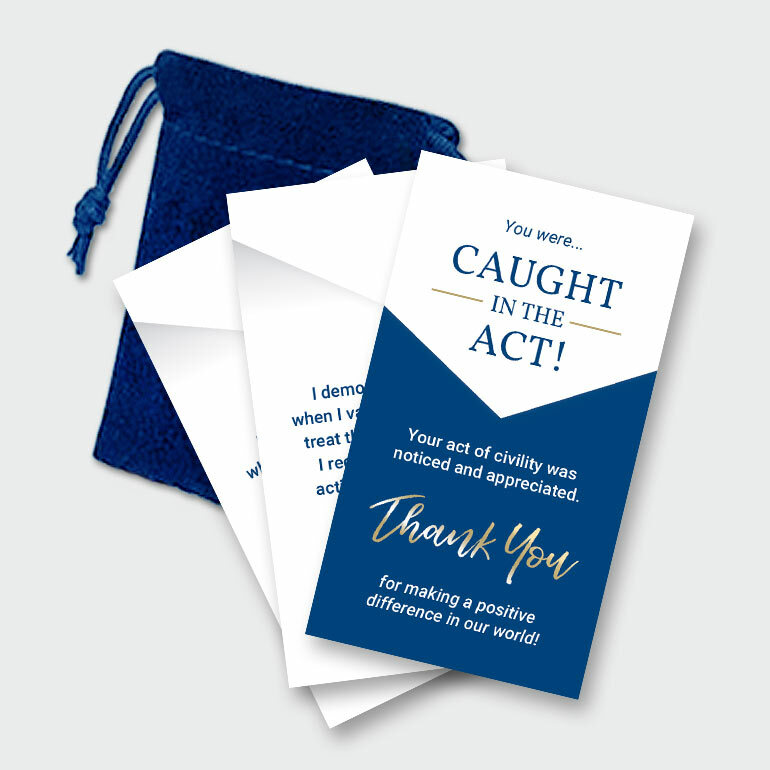 The Etiquette Flash Cards are a fun and easy way to polish your social skills. Children, teens, and adults cannot resist testing their knowledge with just one more card! 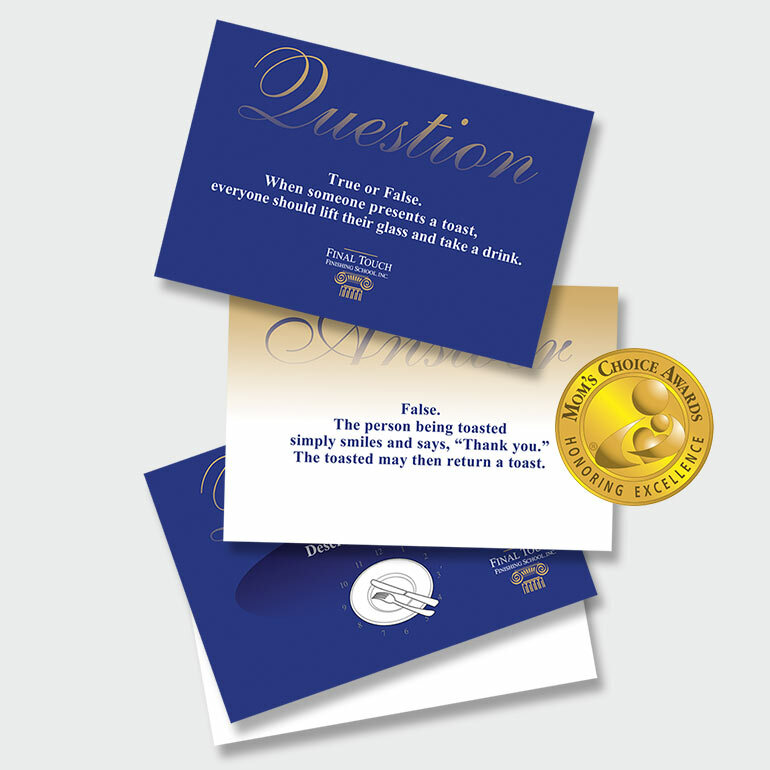 The front of each card contains an etiquette question, and the back of each card contains the answer. There are 72 questions that range from easy to challenging. Use the cards on your own, around the family dinner table, with a friend, in the classroom, or as a game at your next party. 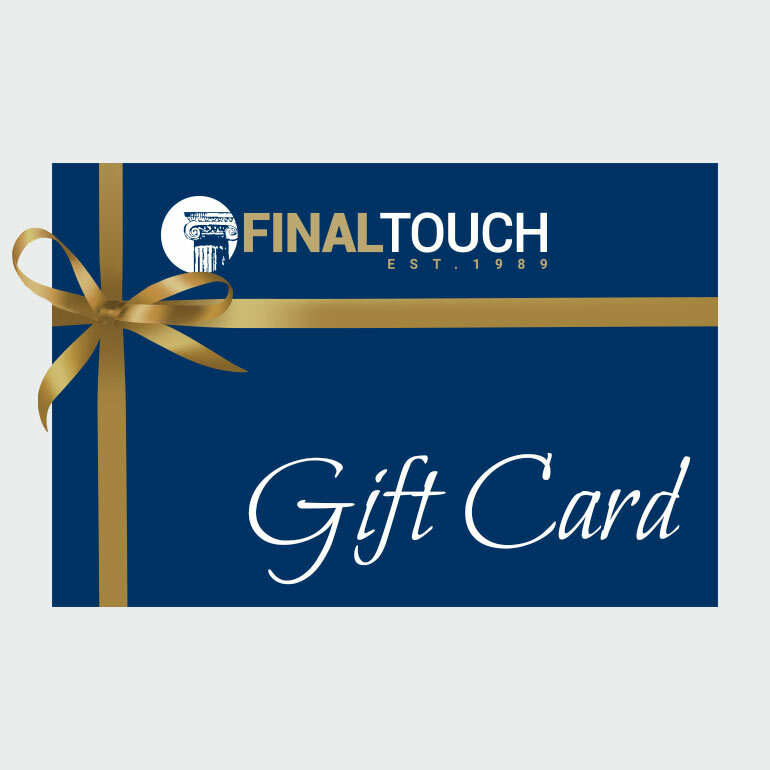 The Etiquette Flash Cards are a great gift idea and make for fun table conversation! Details: The flash cards are printed on quality 4″ x 6″ glossy card stock. There are 72 cards per deck and the cards come beautifully boxed.